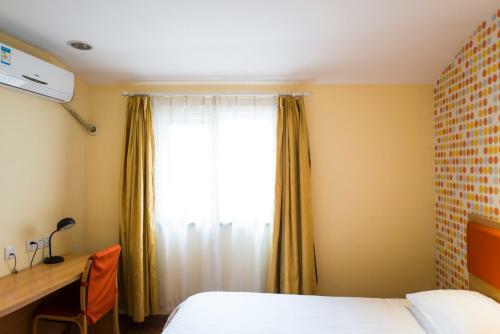 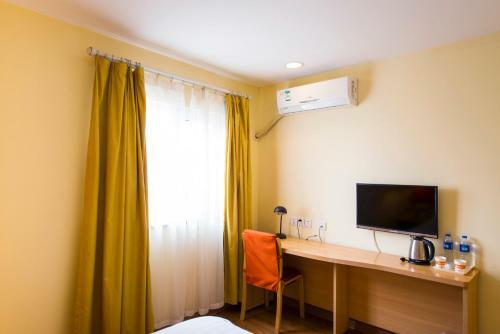 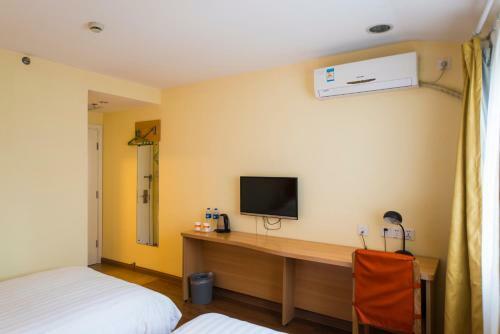 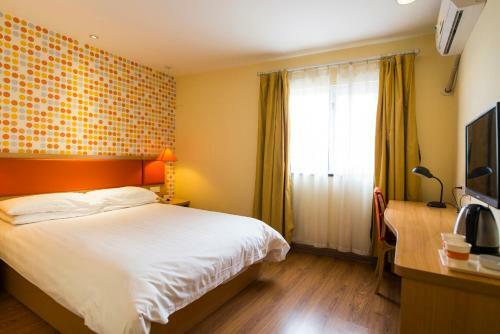 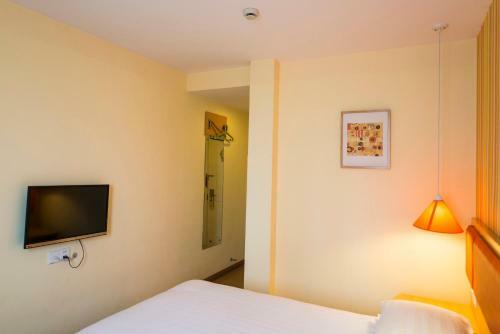 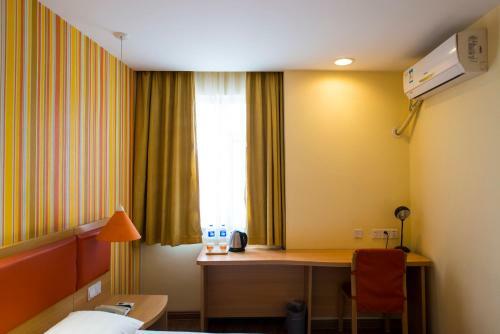 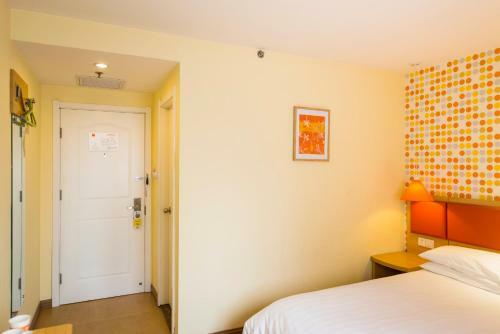 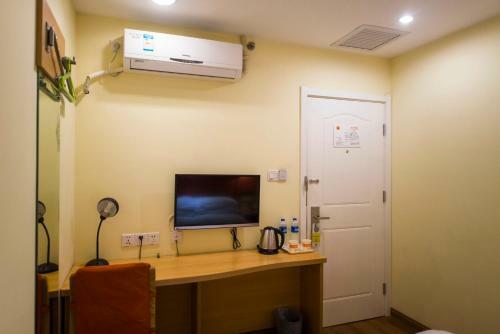 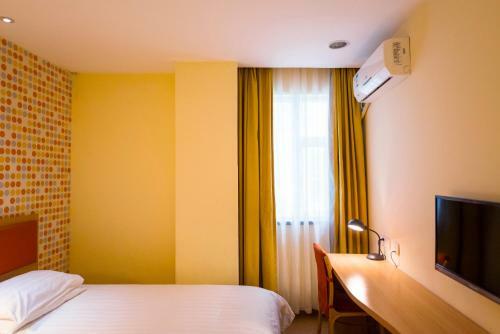 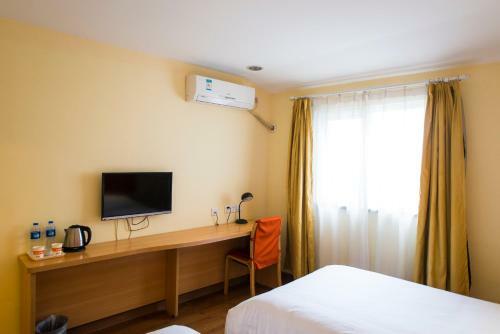 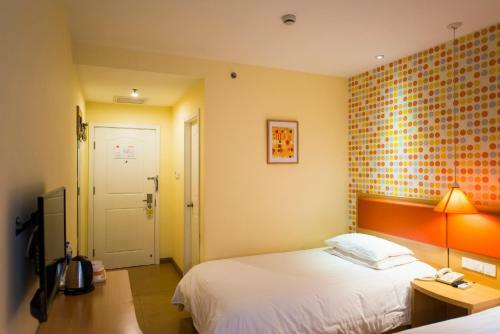 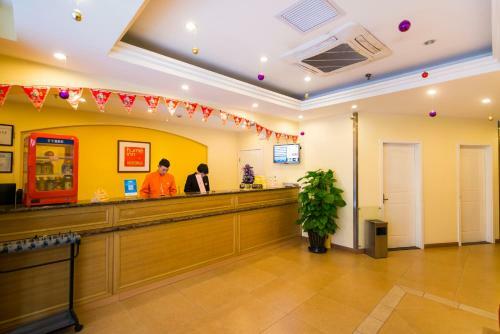 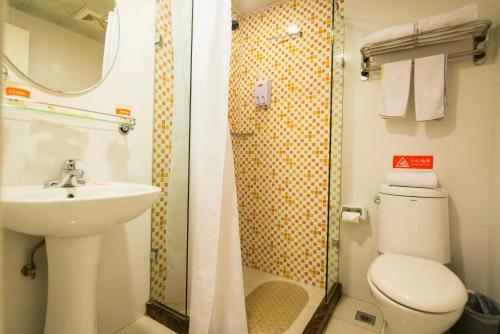 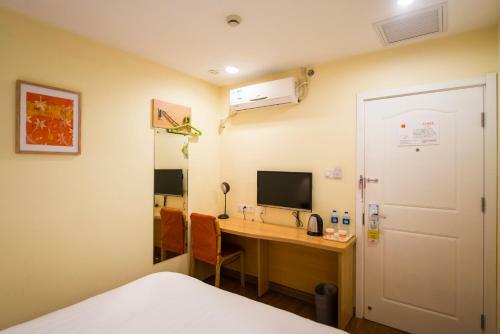 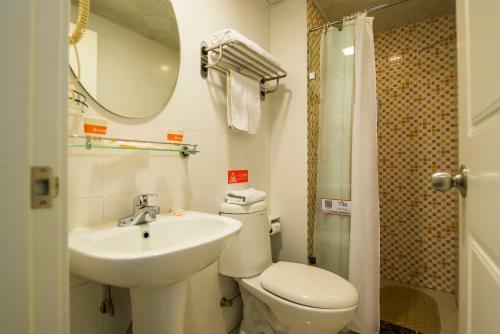 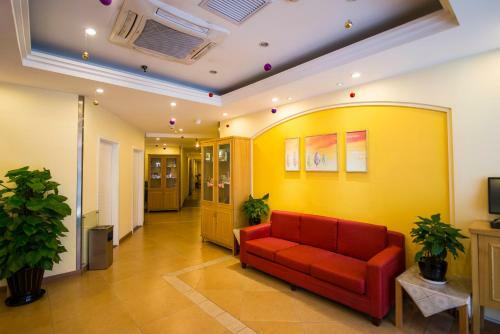 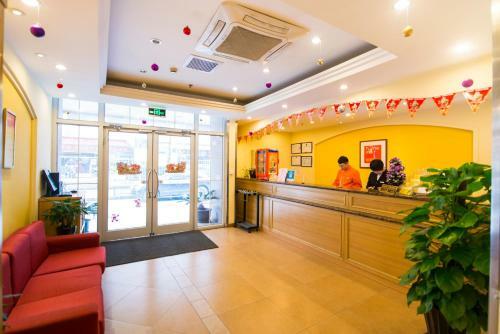 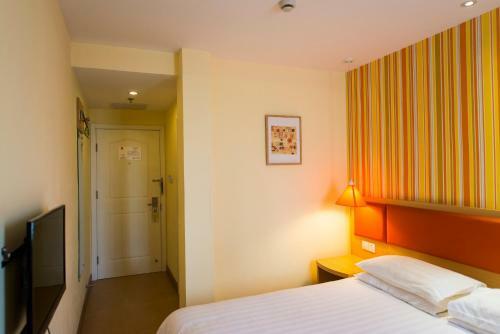 Offering free WiFi, Home Inn Beijing Zhongguancun Landianchang offers accommodation in Beijing, 2.9 km from Summer Palace and 9 km from Beijing National Stadium - Bird Nest. 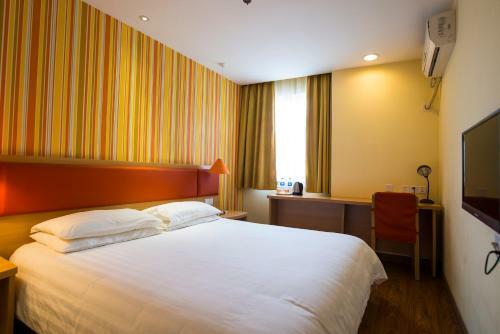 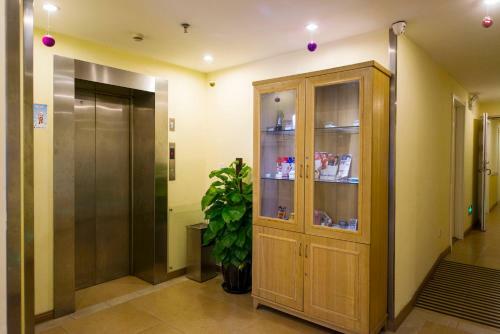 Ideally set in the Hai Dian district, this hotel is set 10 km from Houhai Bar Street. Shichahai Area is 10 km from the hotel. 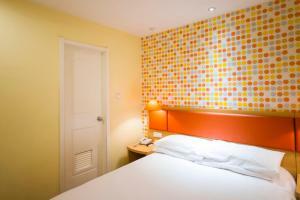 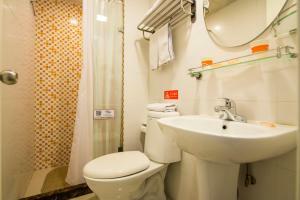 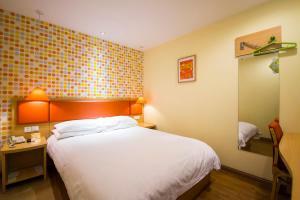 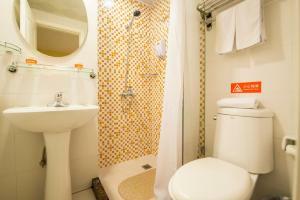 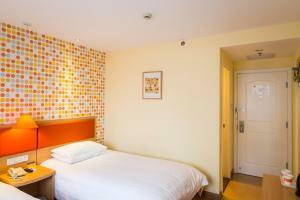 The rooms has air conditioning, a TV with cable channels, a kettle, a shower, free toiletries and a desk. 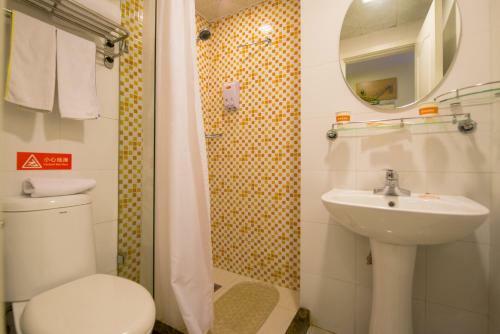 All rooms come with a private bathroom with a hair dryer. 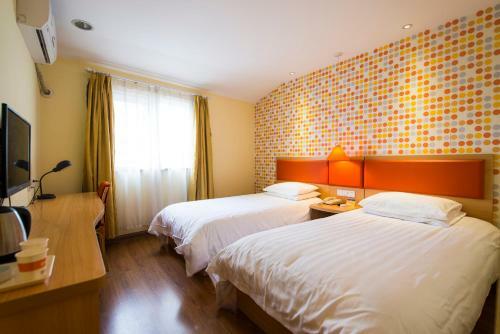 Nan Luo Gu Xiang is 11 km from the hotel. 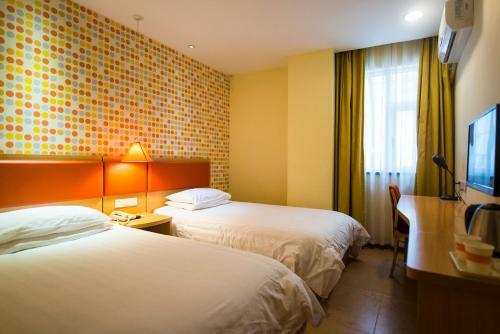 The nearest airport is Beijing Nanyuan Airport, 23 km from the property.